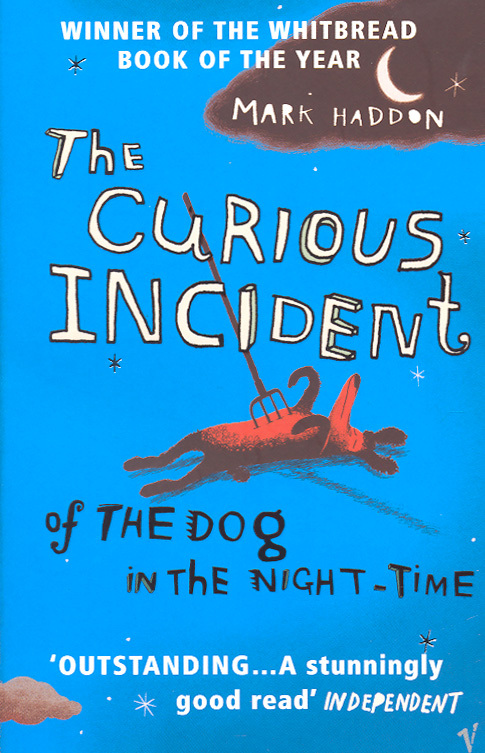 Join MoMath at Tween Primes, the MoMath book club for tweens and teens, on Sunday, February 25, to discuss The Curious Incident of the Dog in the Night-Time by Mark Haddon. Fifteen-year-old Christopher John Francis Boone knows all the countries of the world and their capitals and every prime number up to 7,057, but struggles with everyday interactions. Join us for an interesting discussion about a story that includes an unsolved crime, a math problem that fooled millions, and insight into what it's really like to be different. Join the fun on Sunday, February 25, at 5:30 pm, with pizza to follow.